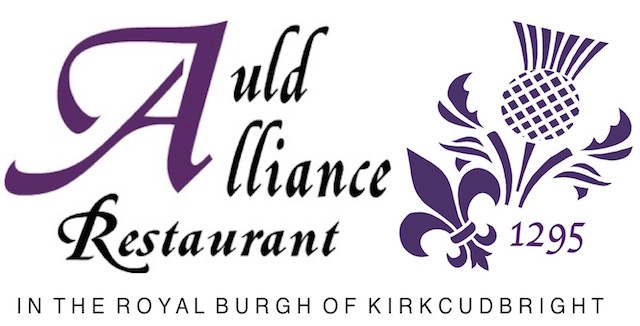 Gift vouchers for The Auld Alliance Restaurant, Kirkcudbright, make a perfect present for birthdays, anniversaries or other special occasions - or simply for people who appreciate good food. Choose from the following options and pay using the PayPal secure payment facility, whether you have a PayPal account or not. The restaurant is situated at 29, St. Cuthbert Street, Kirkcudbright, DG6 4DX - Find Us.